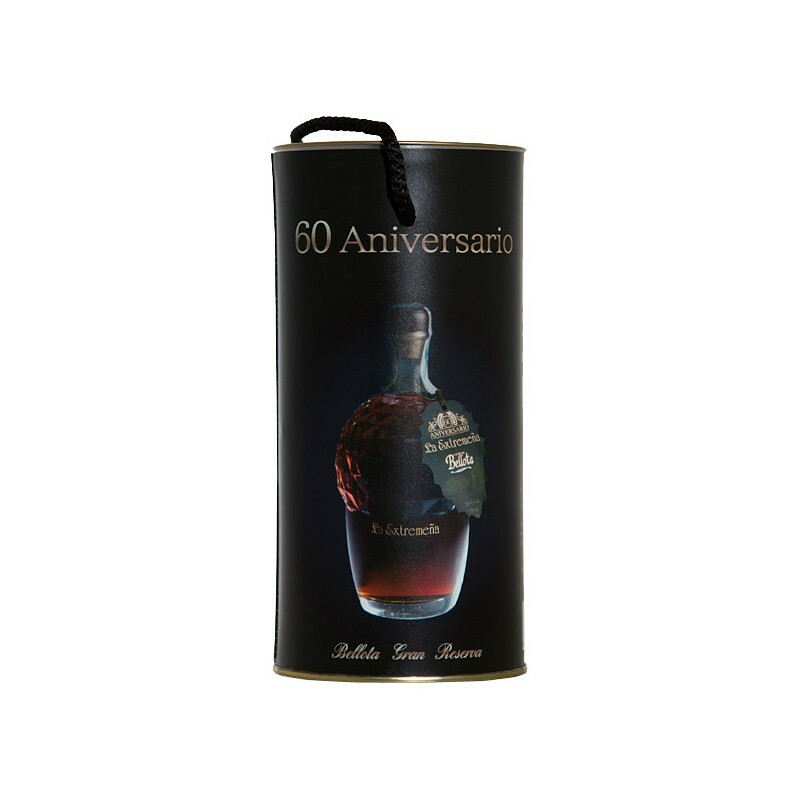 On the occasion of the company 60th anniversary, was designed this precious liqueur bottle to commemorate the ephemeris, giving even more rise to our most universal liquor, and offer to all palates a real jewel in the world of spirits. 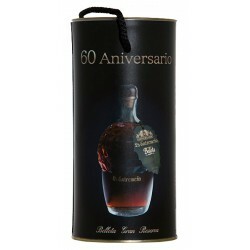 We are dedicated to elaborate, from the best of each fruit, the most authentic and characteristic liqueurs, with the same quality of yesteryear, now backed by the baggage of an experience acquired over more than half a century. We are proud of our history and our work, whose best reflection is our wide range of products. 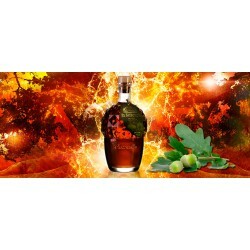 The most authentic and characteristic liqueurs.